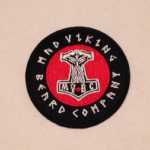 Mad Viking Patch - Mad Viking Beard Co.
3″ round sew on patches! 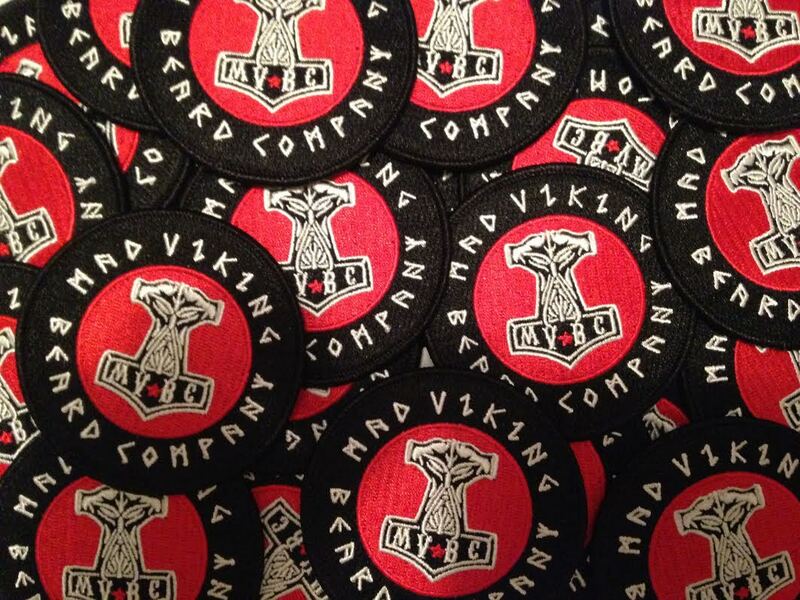 Presenting the Mad Viking line of Patches. All of these little bad boys are 3 inch round sew on patches making them the perfect size to be sewn on ball caps, winter hats, beanies, jackets, vests, and even Mad Viking Dickies! 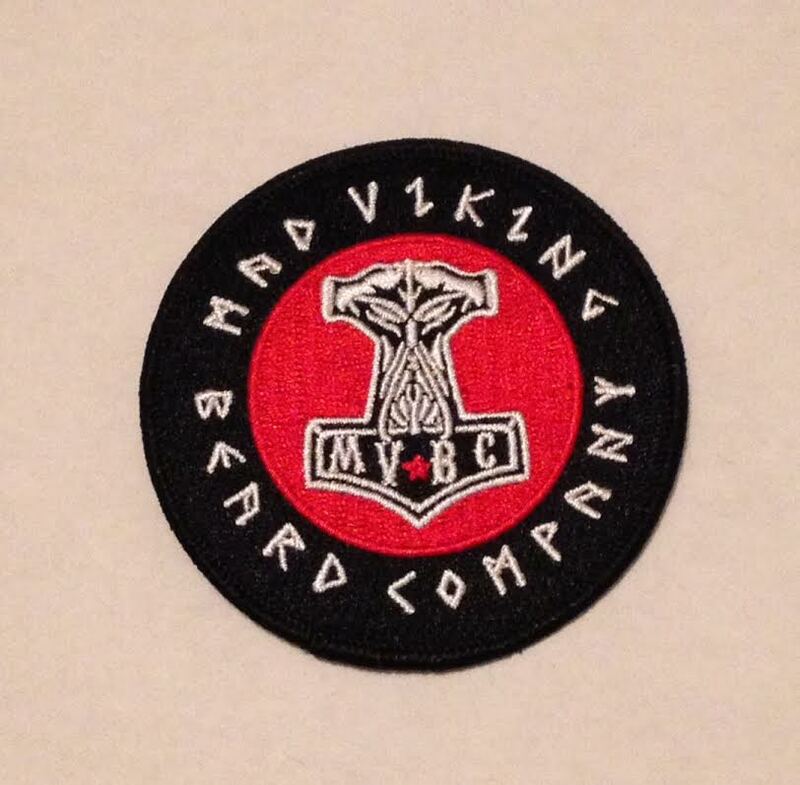 They say Mad Vikng Beard Company around the outside and the center of the patch features a Mjolnir (Thor’s Hammer) with the intials MVBC (Mad Viking Beard Company) inscribed. The patch is hight quality and high visibility. Available in four different colors: red, yellow, gray, and green. They are great looking, high quality patches built to withstand the elements. Show your pride in the horde and tell the world who you are! Want something bigger? Check out our huge back patch!